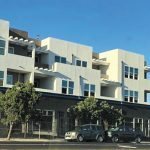 Living in a city where the weather is essentially summer year-round, it can be difficult to narrow down which events and activities to attend. Every weekend presents an outdoor concert here or a street fair there and, of course, beer fests galore. This weekend features the sixth annual Hess Fest. 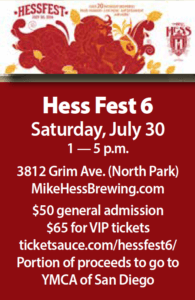 Hess Fest 6 will take place on Saturday, July 30, on a closed-off Grim Avenue in North Park outside Mike Hess Brewing Company. Combining a perfect blend of local beer, music and food, it promises to be one of the must-attend beer festivals of the summer. “We try our best to make Hess Fest fun and innovative every year. We are a local community-oriented brewery, and that reflects in our anniversary celebrations,” said Julia Baker, director of marketing for Mike Hess Brewing Company. 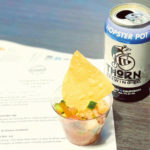 With a $50 general-admission ticket, guests will receive unlimited beer samples from over 19 participating breweries. Yes, you read that correctly. Unlimited. 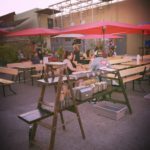 Participating breweries include Alesmith, Bear Republic, Burning Beard, Coronado Brewing, Fall Brewing, Karl Strauss, Monkey Paw and more. 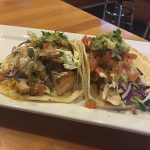 Your ticket also includes four food samples from popular local eateries such as Carnitas Snack Shack, Waypoint Public, Slater’s 50/50, City Tacos and Common Theory. Guests will also enjoy live performances from local greats The Routine and Miles Ahead. 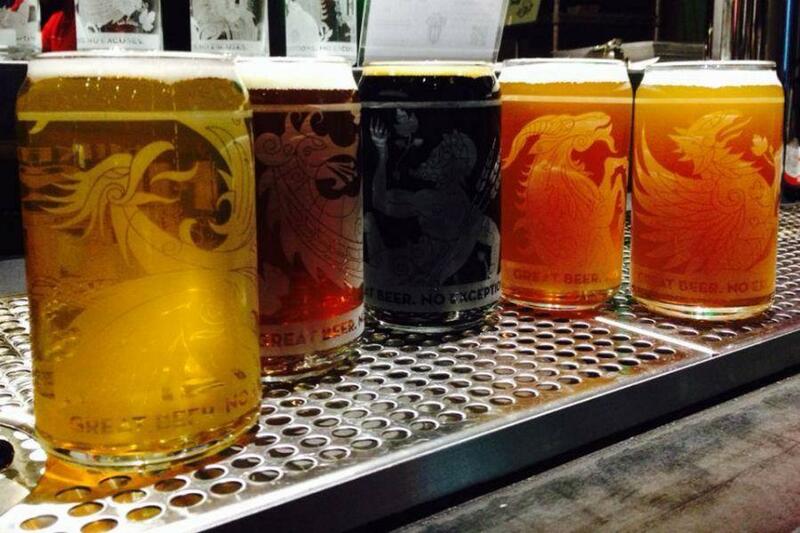 Everyone will also receive a limited edition keeper glass, which can be brought back to the tasting room at a later date for discounted fills. Want a little more bang for your buck? Hess Fest has you covered with the VIP option. VIP guests will receive everything mentioned above, plus early entry at 12:30 p.m. and access to their collaboration cask session. You might be asking yourself: “What exactly is the collaboration cask session?” One of my favorites things about San Diego craft beer scene is the collaborative spirit living and breathing among the key players who make our city’s community the amazing place it is. San Diego’s brewers work together, they stand together and they support one another. Hess Fest has always been a shining example of this spirit when they present their collaborative casks. Select breweries are asked to take a cask of Mike Hess Brewing’s Grazias — their Vienna Cream Ale — and put their own spin on it, creating limited, one-of-a-kind offerings available only during the VIP session. Some of the breweries taking part and their variations include: AleSmith with a Hibiscus & Orange Peel variant, Green Flash/Alpine’s Cinnamon & French Toast, and Rip Current’s Peach Puree & Vanilla Bean variation, to name a few. Mike Hess Brewing will also offer two variations including a s’mores-themed Grazias. “We always love to collaborate with our fellow brewer friends and colleagues. 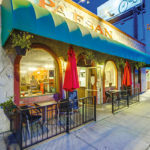 This gives us the opportunity to collaborate and develop new flavors that we may not have had the chance to try,” Baker said. 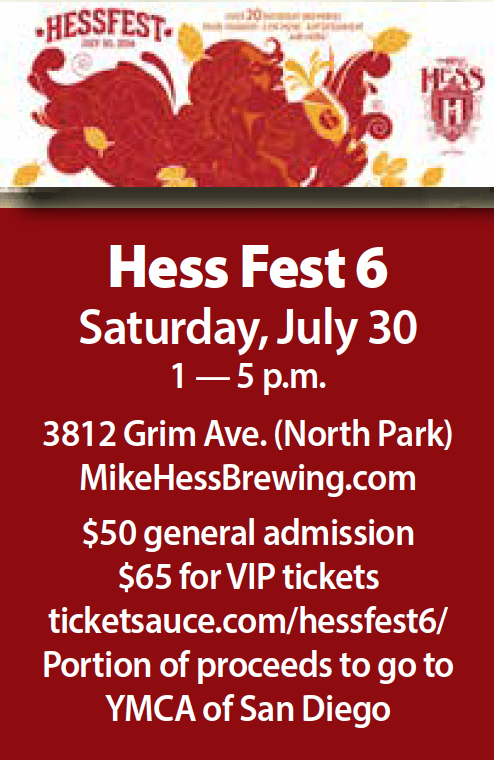 Each year Mike Hess Brewing releases a special anniversary beer for the event. This year they will release a Double Red IPA appropriately named Hess Fest 6. This IPA is hopped four times throughout the brewing process, adding depth to the taste and character to the body. 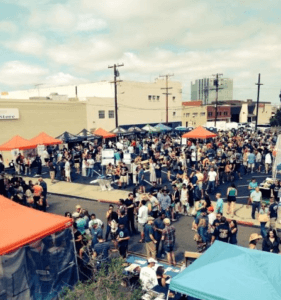 Whether you consider yourself a veteran beer fan or are just starting to get into the amazing suds of San Diego, Hess Fest 6 is a great way to not only try something new, but to also learn more about our amazing and world class craft beer community. 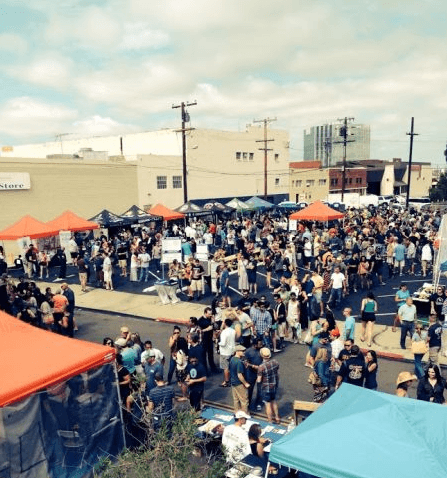 “San Diego’s beer community has grown tremendously in the last six years. 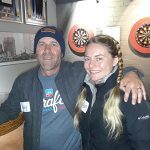 We can always count on local brewers for any support that we might need and vise versa,” Baker said.